Thank you so much Amrie! 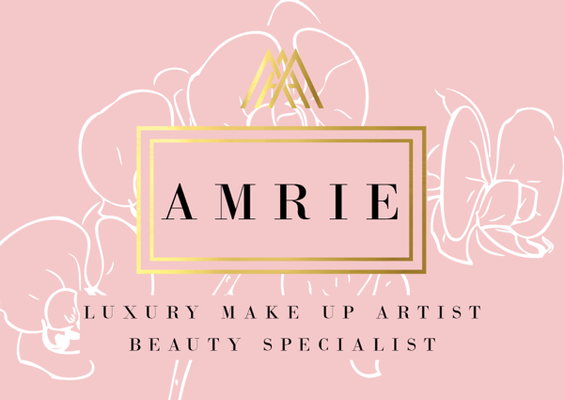 I booked Amrie based on the glowing reviews and she did not disappoint! Amrie went above and beyond to make sure everyone looked amazing and were really happy with their look. We all looked natural but really stunning thanks to Amrie. 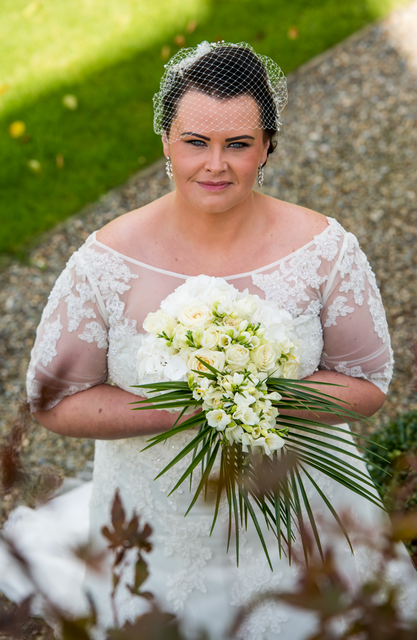 I would highly recommend as not only did she do makeup, nails and everything you could ask for she was also helpful with things like flowers. Thanks again for making our morning of the wedding so special for me, bridesmaids and mums. Would highly recommend and wish I lived nearer to her as would use again.